To retrieve your indicative finance quotes, please set the sliders to the relevant values and click 'Calculate'. You may have exceeded the maximum term allowable for the Harley|Own (PCP) Product which is 49 months. Alternatively your deposit may be too high. Please adjust your term/deposit and press recalculate to explore this option. You have selected Harley|Own™ (PCP). Choose from the options below to enquire about financing your chosen model. Please understand this is an indicative quotation and subject to verification at your dealer. Want to know more about Harley|Own(PCP)? Watch this video. 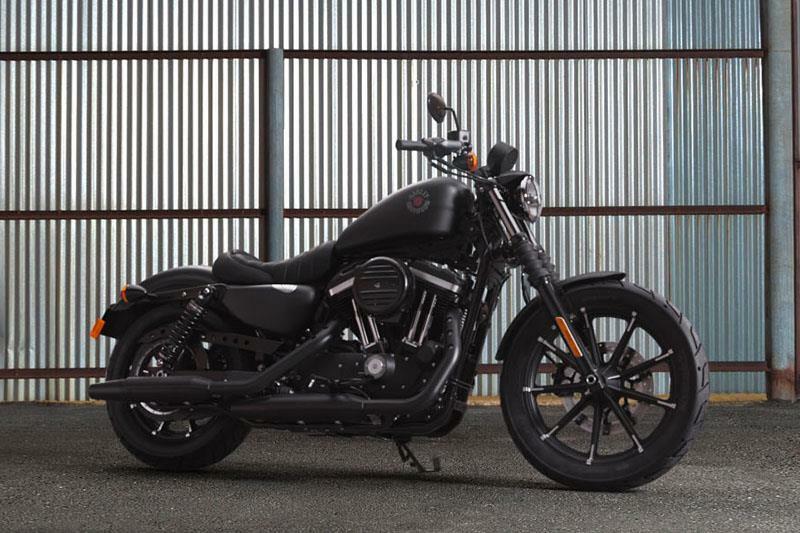 You have exceeded the maximum deposit allowable for the Harley|Purchase (HP) Product. Please adjust your deposit and press recalculate to explore this option. You have selected Harley|Purchase™ (HP). Choose from the options below to enquire about financing your chosen model. Want to know more about Harley|Purchase (HP)? Watch this video. *Harley-Davidson Finance is a trading name of Black Horse Limited, St. William House, Tresillian Terrace, Cardiff, CF10 5BH. Credit is subject to status and is only available to UK residents aged 18 and over. Vehicles shown may vary visually by market and may differ from vehicles manufactured and delivered. See your dealer for details. © H-D 2018, All Rights Reserved. Harley, Harley-Davidson and the Bar & Shield design, are among the trademarks of H-D U.S.A., LLC. Please enter your details below so we can forward your enquiry and quotation to your local Harley-Davidson dealer. A PDF copy of your quote will be emailed to you that you will be able to print off. Required fields are marked with a '*'. I have read, understood and accept the attached privacy notification, and would like to be contacted. Mobile: * Mobile Number Is Required. Building: * Building Is Required. Town: * Town Is Required. Your quotation has been sent successfully.